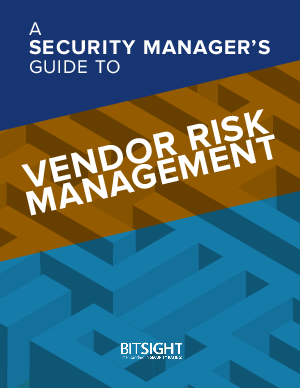 Looking to streamline your vendor risk management process? Take a look at these tools and techniques. Basic questions you need to ask all vendors. Actionable risk vectors and configurations to keep in mind. The impact of continuous risk monitoring software.